As the case with the CISM certification exam, the candidates are required to have a minimum of five years of experience in information security management. Experience in the fields of information security governance, risk management, compliance, and incident management is also preferable. Define and design security architecture for your IT operation. Develop a working knowledge of the four domains prescribed by the ISACA Exam Candidate Information Guide. Focus on IT compliance and the integrity of enterprise systems to establish a more secure enterprise IT framework. Earn the requisite 16 CPEs required to take the CISM certification exam. 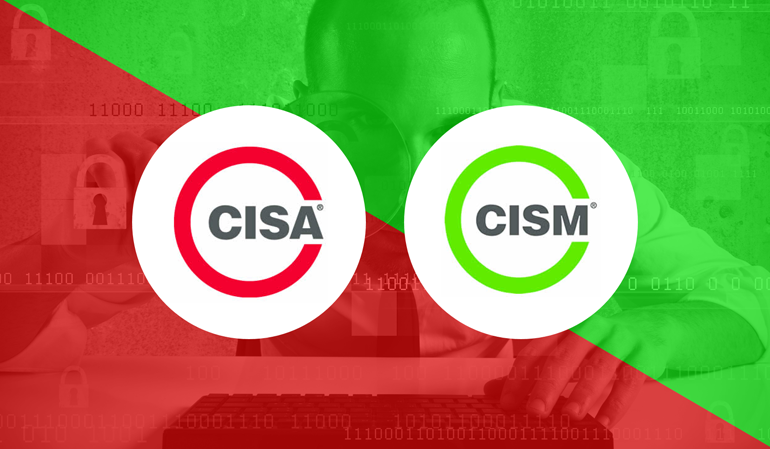 Acquire the relevant knowledge and skills required to pass the CISM certification exam.